Want a really good, reliable post (or pre) theatre restaurant in the heart of Covent Garden? Look no further than Le Deuxième. 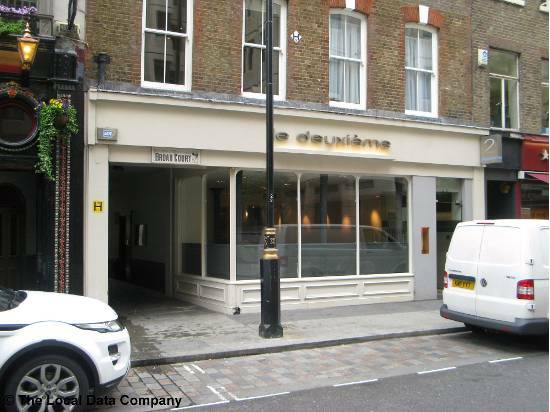 A low key restaurant on Long Acre not far from the tube station, it’s slotted into a shop-sized space. Simple, unassuming but quietly elegant. Quite the like the French really. (Really?). It’s quite busy – busy but not hurried – for the pre and post theatre crowd but in between you can probably just walk in and get a table. Good honest cooking and an accessible wine list.